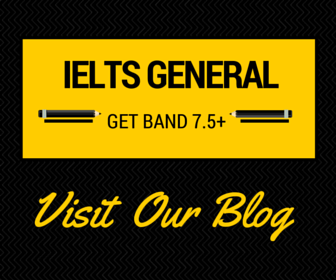 “Improve your IELTS Skills” is aimed at students between band 4.5 and 7.5. The series has three preparation courses, Academic Reading, Academic Writing, and Listening and Speaking. The courses develop language, skills and test techniques to help students achieve a higher IELTS score. The three books in the series may be used together as a complete course or may be used to target specific skills. Or they may be used separately to supplement other coursebooks. What is Improve your IELTS Listening and Speaking Skills? Improve your IELTS listening and Speaking Skills is a complete preparation course for the Listening and Speaking Modules of the International English Language Testing System. 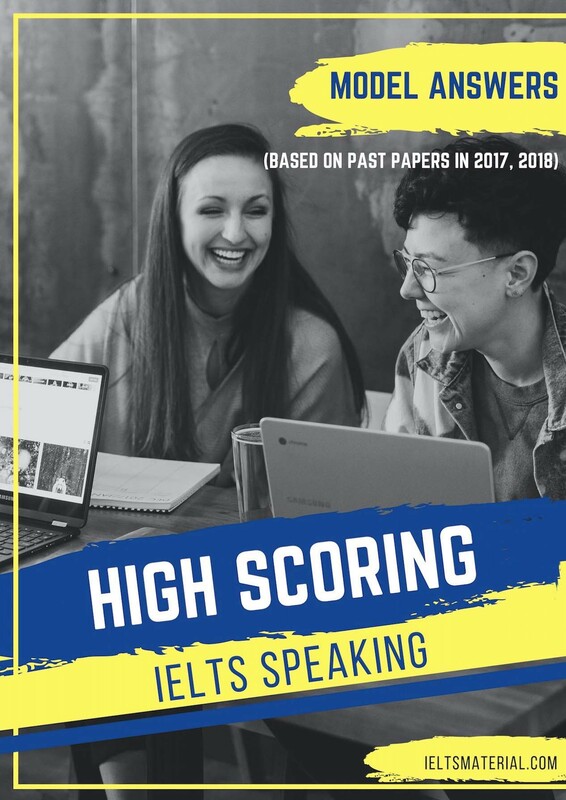 Through targeted practice, it develops skills and language to help you achieve a higher IELTS score in these two modules. How can I use this book? 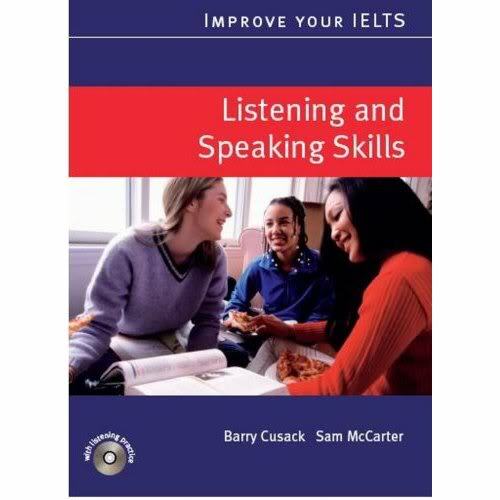 You can use Improve your IELTS Listening and Speaking Skills as a book for studying on your own or in a class. If you are studying on your own, Improve Your IELTS Listening and Speaking Skills is designed to guide you step-by-step through the activities. The book is completely self-contained: a dear and accessible key is provided, so you can easily check your answers as you work through the book. There are two CDs which contain all the recorded material necessary for the Listening skills and Speaking skills sections of each unit. There is also an audioscript which contains all the exam listening material on the CDs. If you are studying as part of a class, your teacher will direct you on how to use each activity. Some activities, especially in the Topic talk and Speaking skills sections, provide the opportunity for speaking and discussion practice. How is Improve your IELTS Listening and Speaking Skills organized? – Topic talk: exercises and activities to introduce vocabulary and ideas useful for the topic. – Listening skills: exercises and activities to develop the skills for questions in the Listening Module. – Speaking skills: exercises and activities to develop skills and language for the Speaking Module, including practice questions from one part of the Module. – Exam listening: one complete section of the Listening Module to practise the skills learned. In addition, there are Techniques boxes throughout the book. These reinforce key points on how to approach Listening and Speaking tasks. How will “Improve your IELTS Listening and Speaking Skills” improve my score? The skills sections of cach unit form a detailed syllabus of essential IELTS Listening and Speaking skills. For example, in Listening skills there is coverage of Signpost phrases and Prediction skills. In Speaking skills, there is coverage of Comparing and evaluating as well as Describing advantages and disadvantages. 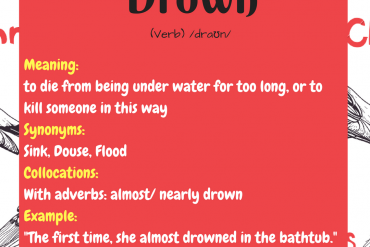 There is also Pronunciation practice at the end of the Speaking skills sections. The Topic talk part of cach unit develops vocabulary, phrases, and sentence forms for use in the Listening and Speaking Modules. 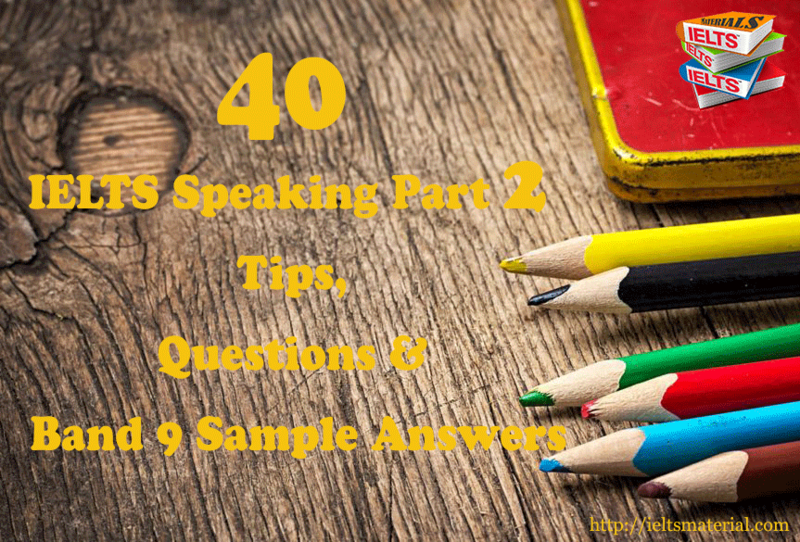 The Speaking skills section has phrases to help you introduce and organize your spoken answers. The Listening skills sections introduce you to the skills you need to tacklc the various types of question that can be asked. Knowing the best way to tacklc each type of question will enable you to get the best mark you can. 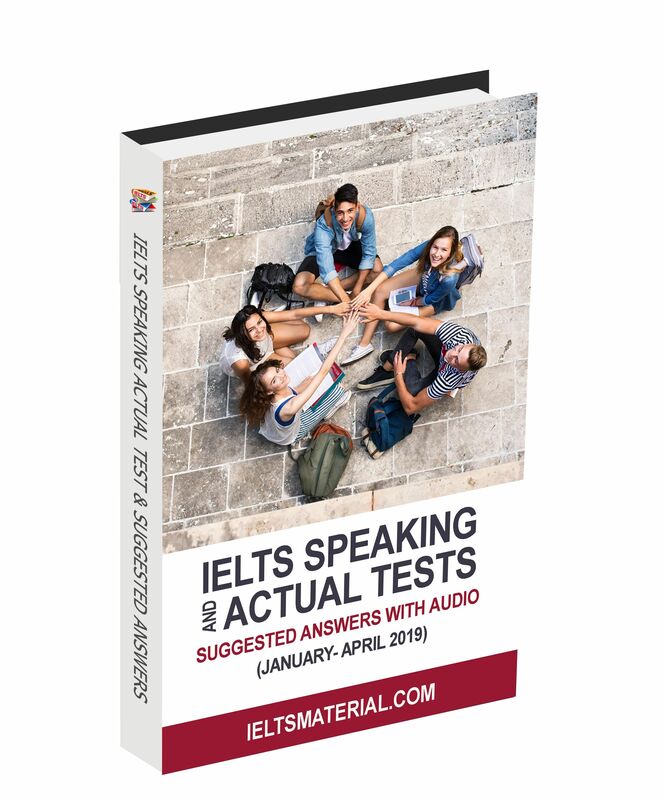 The Speaking skills section will make you familiar with the different question-types and enable you to relax in the exam and perform at your best. 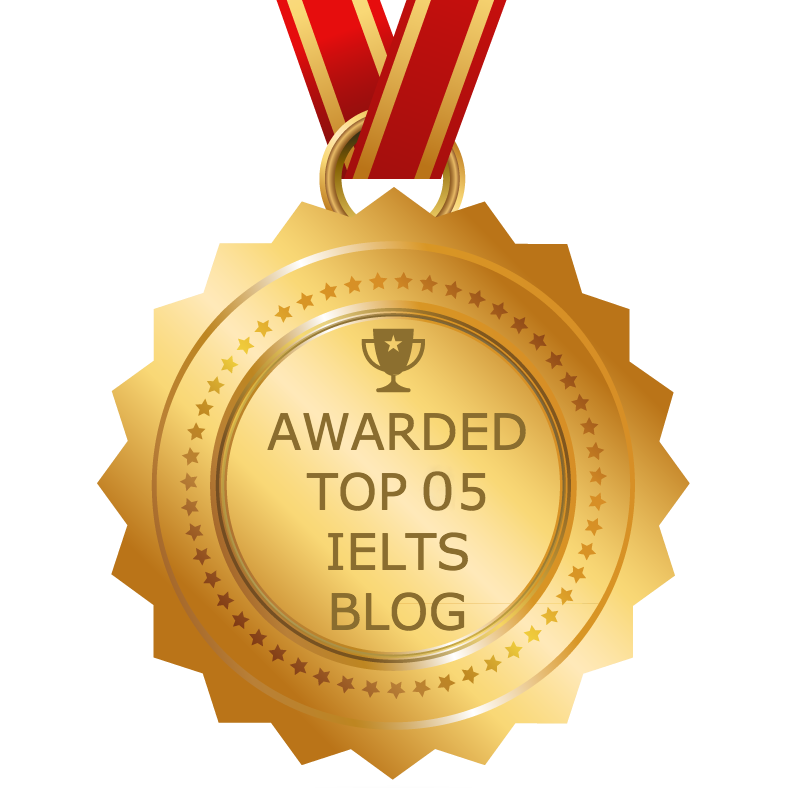 “Improve Your IELTS Reading Skills” and “Improve Your IELTS Writing Skills” by Sam McCarter are also in this series. You can use them together as a complete course. I can’t download the books. Can you please send to my email? I can’t download the books. Can you please send it to my email. I am not able to download “IELTS Listening and Speaking Skills” book. Could you please email the book. Hello, I need some books, can you help me finding them please? I need pdf and audio files as well if possible..
thanks for some ebooks for ielts. i am scoring 5.5 and 5 in writing and reading. could you please send me some materials. Could you please help me in sending the IELTS materials to shankari24381@gmail.com and also help me in preparing ..Ii am unable to download. 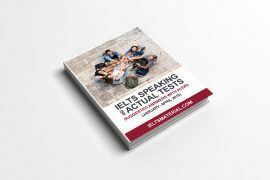 Please check your email for this & all useful IELTS materials to help you ace the IELTS test. Hi IELTS Material. I had previously requested to you whether you could provide Material, and you did send it to my mail. 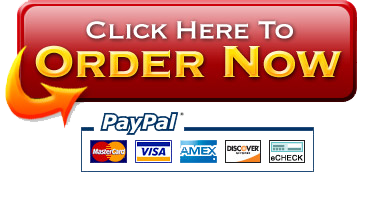 However I cannot download the ¨improve your ielts listening and speaking skills¨. An ad shows up (adf.lv). I was wondering if you could provide it to me one more time. mayldberg@hotmail.com PS We are all thankfull to this site. It has helped many students and It will still do so. hi could you send me a link ? 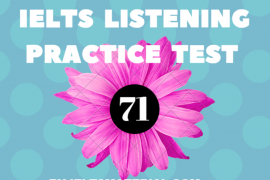 I have just sent Improve Your IELTS Listening & Speaking Skills & other useful IELTS materials to help hike up your IELTS score to Band 8.0+. Hope you enjoy! 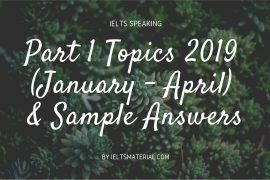 Should you have any questions, feel free to shoot me an email at ieltsmaterial.com@gmail.com. I can’t download IELTS Listening and Speaking Skills (Book & CD) with adf.lv advertisement. Would you like to send me all Listening materials?. I have also needed to Writing, Reading and speaking material For IELTS preparation and improve my skills. Could you send me all materials please? My eyes are on your way. Hi, please check your email for it & other IELTS materials to score higher in IELTS. thank you for your nice services. Hi! Can you send to my email. Thanks ! Hope you can get a high score in IELTS ! Hi, please check your email for it. hi i am not able to download vol 1 or vol 2 of recent exam. can yoou please mail them to me. Thank you and have a nice week ahead! 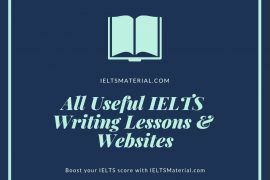 Please check your email for these books and other recommended materials you should dig in before sitting for the IELTS test. 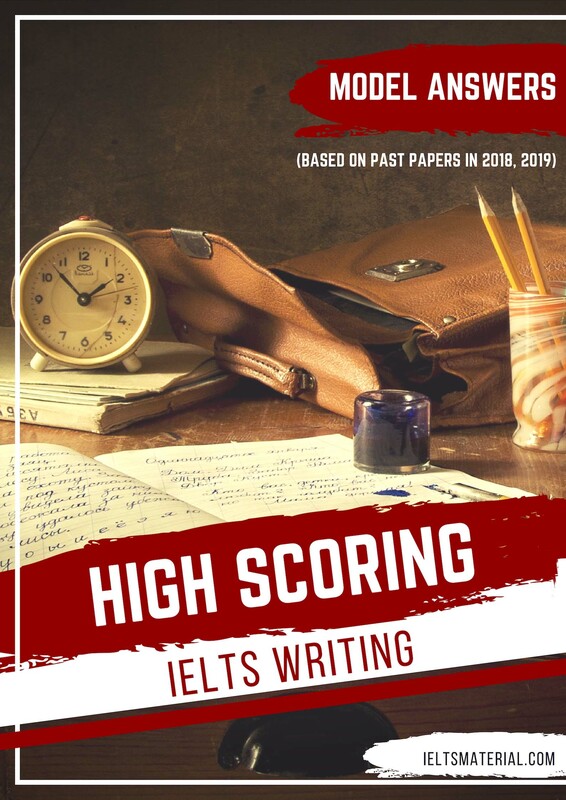 Hope you can make the most of them and get a high score in IELTS. Can you please send to my email? 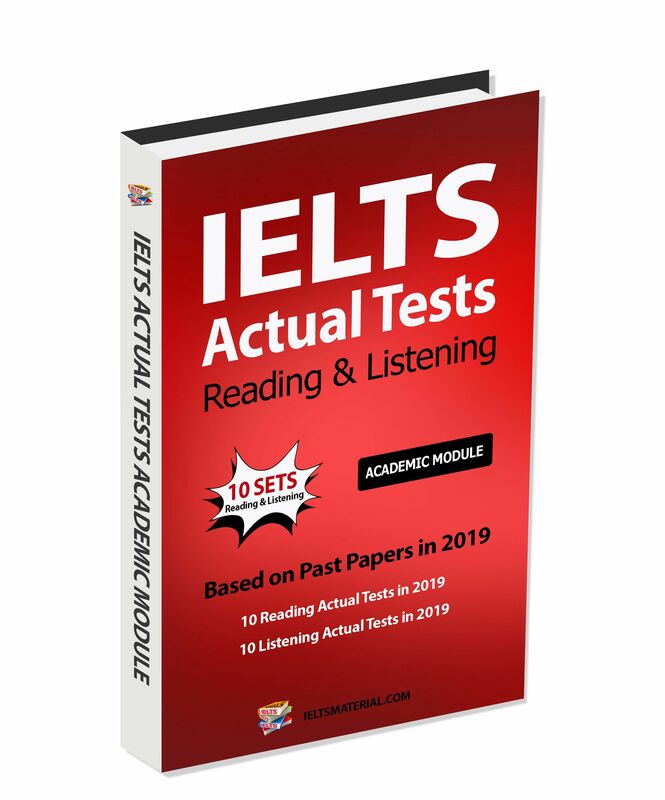 Please check your email for this book and other recommended materials you should dig in before sitting for the IELTS test. Hi, please check your email for this book. Have a nice day! 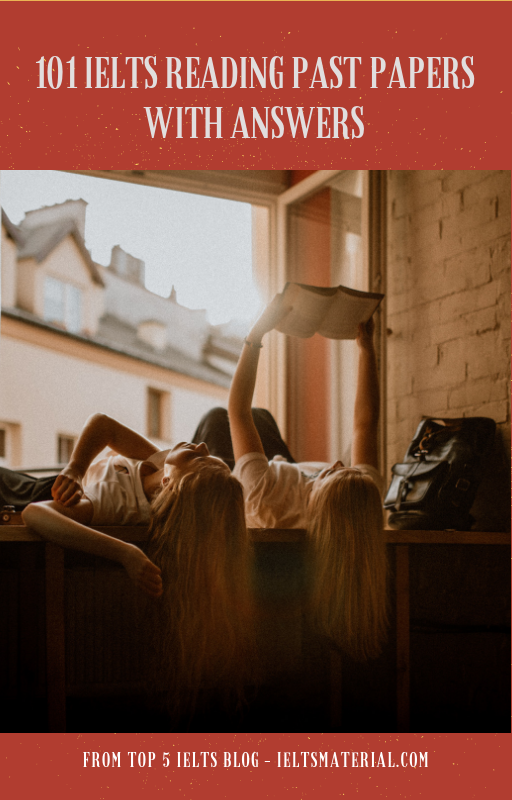 Hi, to download books, you just need to scroll down, then you will see FREE DOWNLOAD HERE==> click Like us or G+ button ==> the download link will appear. Hi, just need to scroll down, you will see FREE DOWNLOAD HERE==> click Like us or G+ button ==> the download link will appear. I have already liked the facebook page and suscribe too, but I can’t download the book. Could you be so kind to explain how to do? 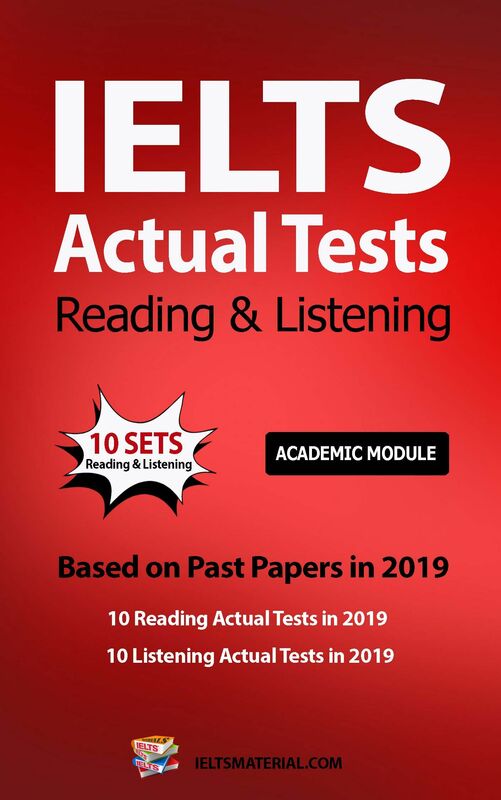 For Listening, Reading & Practice Tests, the following books reflect the actual IELTS: Cambridge IELTS Practice Test Series 1 – 10, The Official Cambridge Guide to IELTS, and Barron’s IELTS Practices Exams. I will send you the direct link to download. This material will be sent to your inbox, too. For Writing, you can read some essay samples of Band 8.5+. I will compile and send you soon. hi, can you please help me as well? I need to have 7s in all sections. I am taking the academic exam on April 21, 2016.